We’ve heard countless times from various sources that Google is working with Huawei to produce a new Nexus smartphone, and those claims have been corroborated yet again by another reliable source. Huawei is thought to be working on a 5.7-inch device with a Quad HD display made by Samsung, and it could be one of two Nexus smartphones that are expected in 2015. Recent reports have claimed it will be powered by a Snapdragon 810 processor, and have Android M pre-installed. Huawei is hoping that a Nexus device can help it build up its brand in the U.S., where it has had very little success in the past. In addition, Google will market other Huawei devices in the West, including its Huawei Watch powered by Android Wear. Meanwhile, Google is hoping that Huawei can help bring its Play Store to China, where government regulations have prevented it from launching a number of products thus far. In addition to Huawei’s device, Google is reportedly planning a smaller Nexus smartphone made by LG, which is likely to be a refreshed Nexus 5. 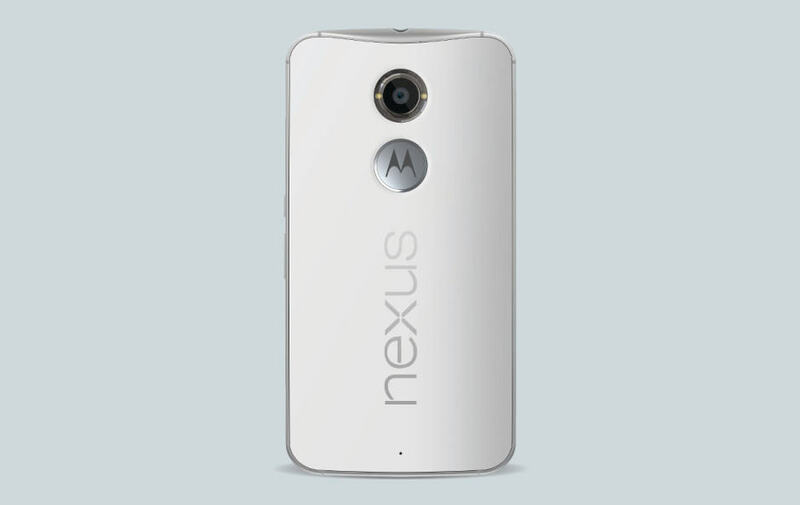 Both devices are expected this fall alongside Android M’s public release.